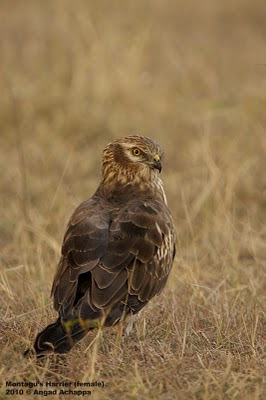 Here are a few images of my fav birds - the RAPTORS!! Images shot with a Sigma 50-500mm mounted on a Canon 40D. Lens & Camera courtesy my friends Rajesh & Vinay L. respectively. Beautiful shots. Love the over the shoulder view on the second image particularly. Super series Angad. I enjoyed getting a close view of the Greater Spotted. FAB. 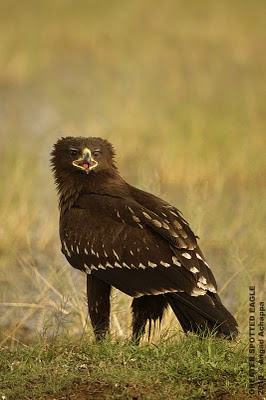 Wow - stunning shots Angad, especially love the Greater Spotted Eagle! Thanks for your comments on Weekly Tweet. You have a lovely collection of raptor images here. The 50-500 seems to handle the lighting in India very well. You hope we liked them.... Main question to you, how can we not like these pictures??' They are gorgeous man!!! All of them.... It looks like this sigma lens is doing very well on a 40D and with the skills of the photographer!! Well done, this post is just splendid! @ Rajesh, Ian, Frank, Mary, Sharon, Tom & Chris: A big thanks for liking the images. @CHRIS: Yup, the Sig 50-500mm works very well on the 40D, was an absolute CRACKER on my Canon 1D MkII, sadly that cam is no more. I actually don't even have a cam at the moment, need to save up to buy one. 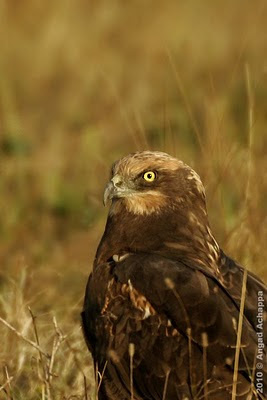 What a fantastic collection of shots, especially the Greater Spotted Eagle. Raptors rule!! That first one really pulls you in. Love them all! 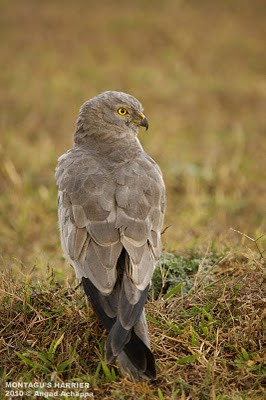 Those are really great shots of Montagu's Harrier.Look at the personality of a bird..Its really awesome..I do appreciate you for that last photograph.Thanks..
Beautiful series of images on these Raptors.